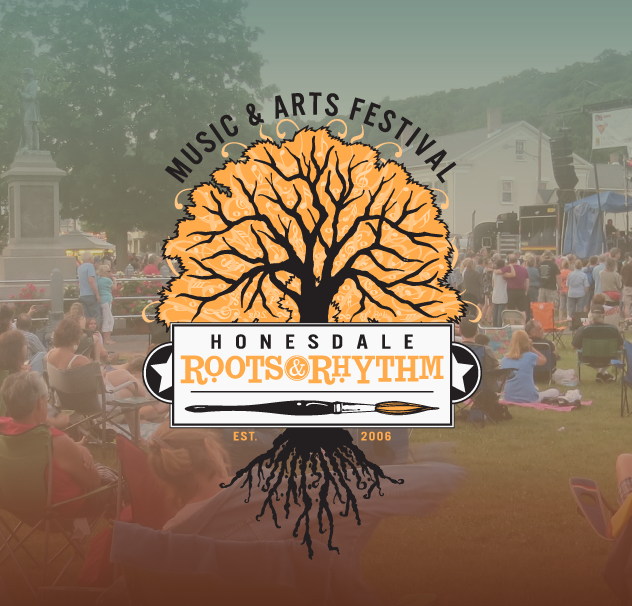 The free, annual music & arts festival in Honesdale relies on donations, grants and sponsors in order to deliver a memorable experience each year. Place Your Bets! 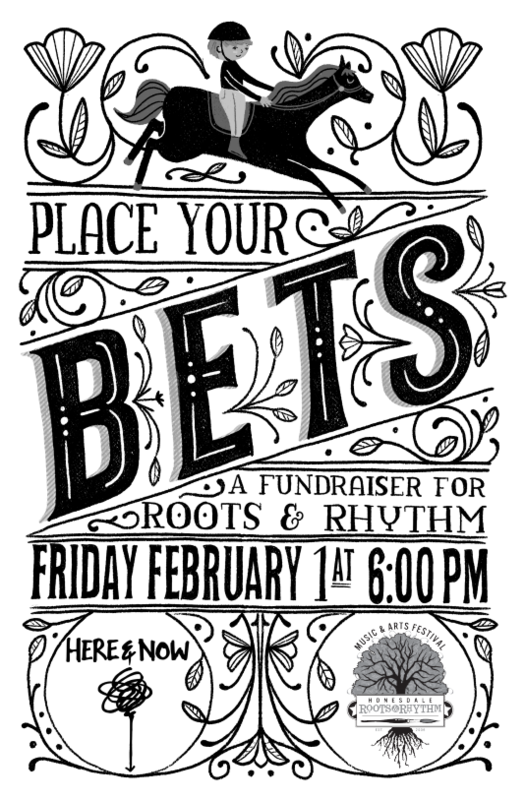 will be held at Here & Now Brewing Company. Sponsorships are still available for businesses or individuals who want to join in the heart-pumping action. During the event multiple random pre-recorded horse races will be shown on the big screen. Each race will have sponsors and the cost to sponsor is $75. Your sponsorship will be announced at the beginning of each race and in print in the event program. Thanks to the folks at Canaltown for providing the big screen for the races! 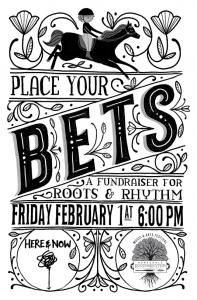 The money raised will allow Roots & Rhythm to grow as an organization and festival. After 13 years of great success, the board and committee hope to have a presence in the arts and music community all year long. The funds will also be directed toward the continued growth of the festival in June, making it bigger and better each year. Details regarding how the race night event works are below. If you do not wish to be a sponsor, please consider “purchasing” a horse and coming out for the evening to bet on the races. There will also be a raffle with great prizes including a YETI cooler. Thank you for considering being a part of a special night as well as your continued support of music and arts in Honesdale! How does Place Your Bets! work? Each horse race has 10 horses. Owning a horse only costs $10. The owner of each horse gets to name their horse. 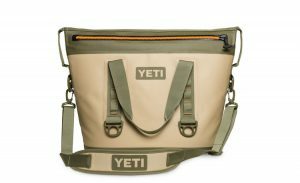 The winning owner of each race will receive $40. Before each race the betting windows open. Anyone can bet $2 on any horse in each race to win. You can bet on multiple horses in any race. When the betting window closes, odds will be calculated and announced for each horse. When the race ends, anyone who bet on the winning horse will receive the calculated payout specific to the race. Then, the owner of the winning horse and anyone who bet on the winning horse will receive their winnings. Then the process will continue. There will be 8-10 races in the evening.